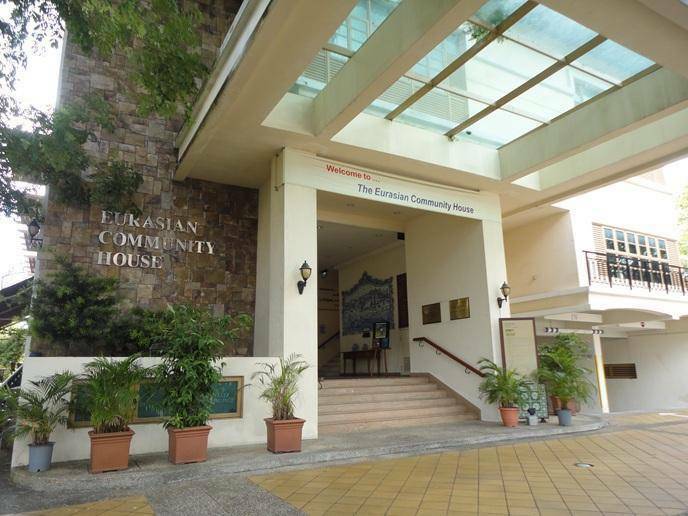 The Eurasian Heritage Centre within the Eurasian Community House lies in the heart of vibrant and lively city of Katong, where many Eurasians called home from the early 20th century. The Eurasians are mainly known for their hybrid traditions of East and West, their Asian and European origins can be traced to some of the region’s oldest colonial settlements, such as Malacca, Penang, Goa, Macau and Ceylon (now Sri Lanka). In this Heritage centre you can discover more about the community’s most prominent personalities from sports, music and politics, for instance, and find out more about its origins, unique celebrations, language and even clothes. World War II patrons will also be intrigued by how Eurasian families lived through the Japanese Occupation.